Change is in the air in Portland, OR. Or maybe that’s just the cannabis smoke. Or both. Yeah, let’s go with both. The cannabis community is at the epicenter, following last year’s legalization and the flurry of activity that came with it. 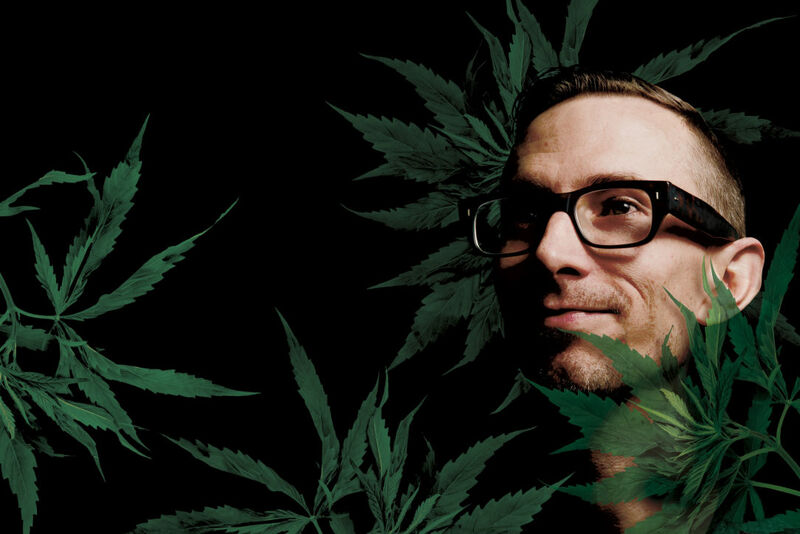 At the forefront is Farma’s messiah of marijuana, Jeremy Plumb. Jeremy embodies a vision of education and transparency, of organically-grown medicine tailored specifically to your physical and psychological needs. 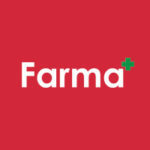 Farma is the physical incarnation of this vision. “I don’t want people to just come here and buy things,” Plumb says. “I want them to be transformed. Portland Monthly has written a wonderful piece on this wonderful man. Check it out here.